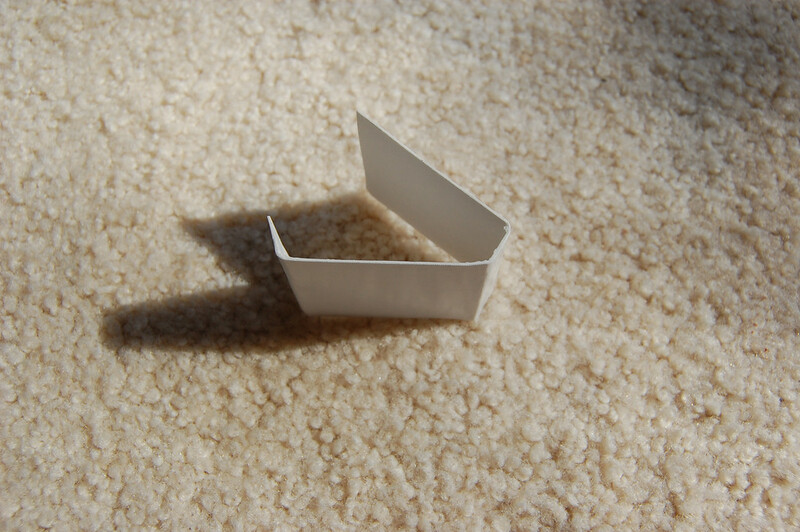 a four-sided box with open ends. Make a hole in one of big sides for the bulb. The bulb should fit very snugly. 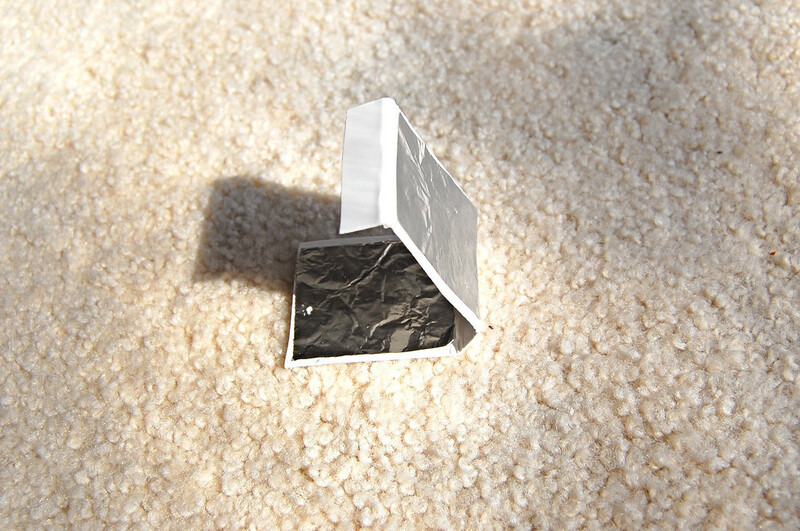 Glue aluminum foil over the hole, covering it. of the other big side. Tape the short ends of the box together. Poke the bulb through the hole, piercing the foil cover. 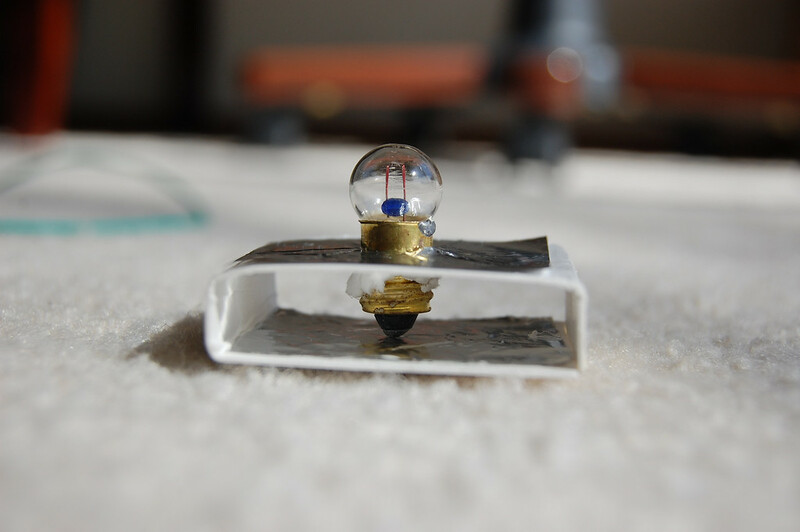 the lower layer of foil touches the bottom of the bulb. to the respective foil layers to secure. LiEr, you are brilliant! I love how you turn anything into something "createable" with really simple supplies and concepts! Who knew I could make this stuff from absolute scratch?? Thanks for this wonderful blog, which I've been following for a while..
i'm a teacher but u r absolutely great! the foil must touch tje upper termnal of the bulb , but it is not touching that howshall i do it ????? Do you mean the metal collar of the bulb? Could be that the hole you made for the bulb to "sit" in is too large/loose. 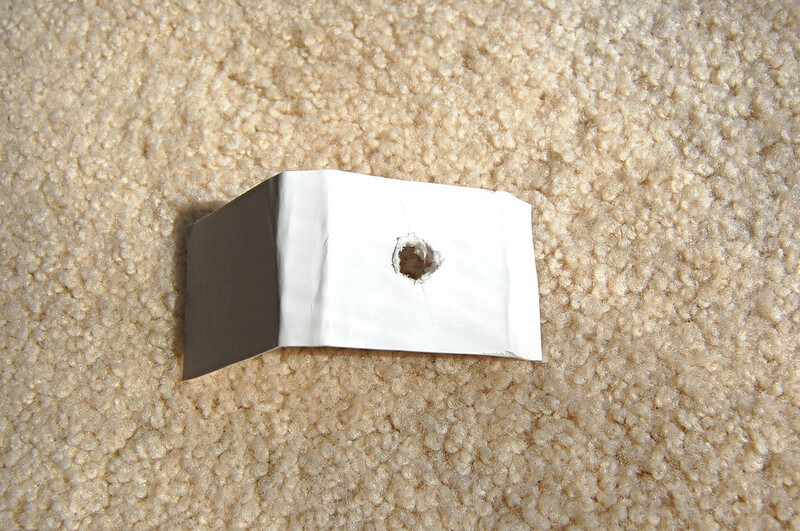 You could lay another layer of foil on the top surface of the bulb holder, but don't cut a hole for the bulb. It just needs to be bigger than the hole. Lightly glue this second foil layer on, so it's touching the foil layer underneath. Then poke the bulb through this layer, through the already-made hole in the lower layer - this should give you a snugger fit. what shall i do now??? thank you! I will try this with my 12 year-old technology students. Bulb holders are very expensive and I think this will help us carry out our projects in a much more ingenious and cheaper way.